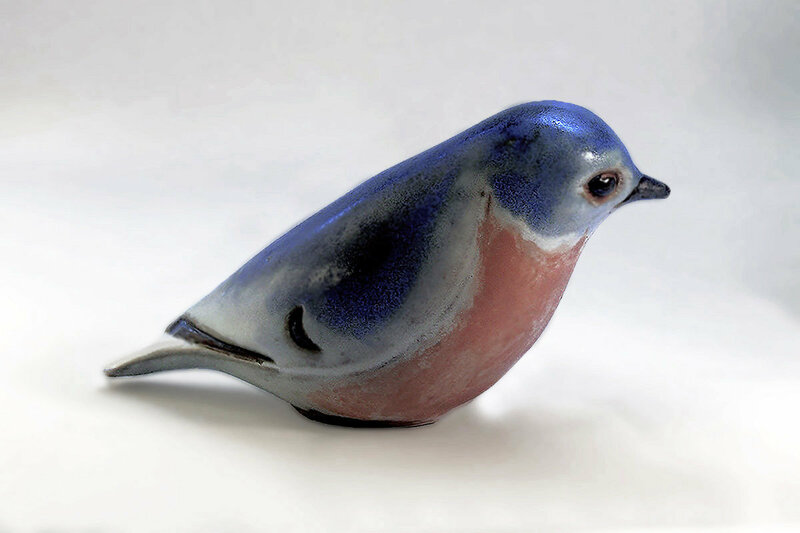 The Eastern Bluebird, 6" long, The Long Easter Bluebird Sculpture is slip cast in red stoneware,and decorated in our Blue ceramic decorating color. 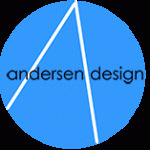 Carved bands of ebony intersect the blue and a matte white glaze breaks through the surface. Round eyes and pointed beak are glazed in ebony. A gentle coral glaze brightly warms the breast. Our lovely Bluebird of Happiness is hand made in America.